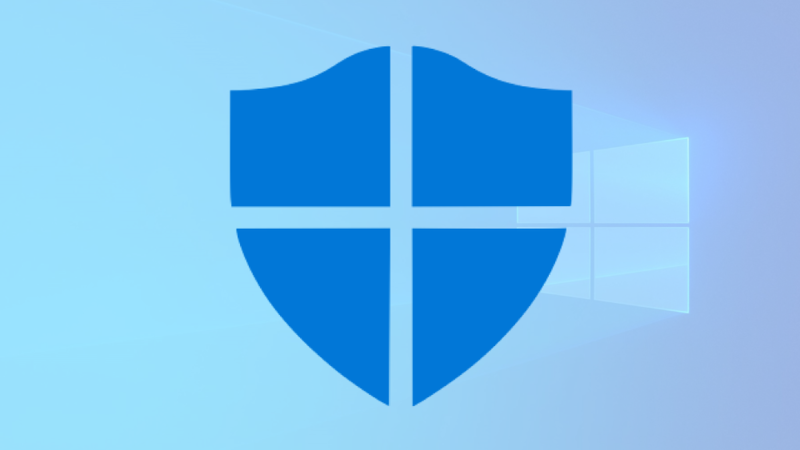 We have been testing Windows Security since it came out, and in the past year it has finally matured to the point it performs better than every mainstream option we know. Yep, FINALLY! And it’s FREE! With people’s 2019 antivirus renewal bills coming in we can’t promote this enough. If you need to remove your old antivirus program, we recommend getting one-time assistance to ensure Windows Security is running properly. We’re here to help!